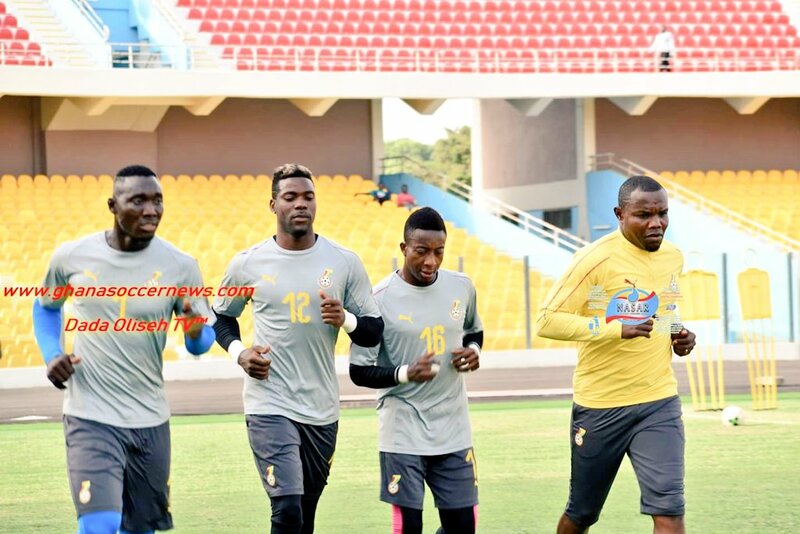 The Black Stars held their maiden training session at the Accra Sports Stadium on Tuesday. 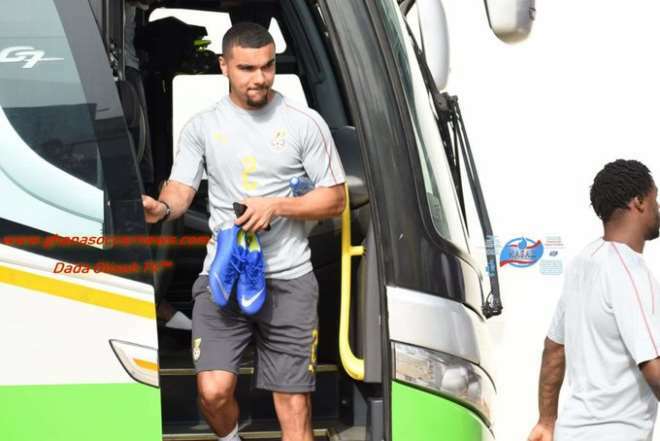 Ahead of the game, 21 players reported to the training grounds on Tuesday afternoon. 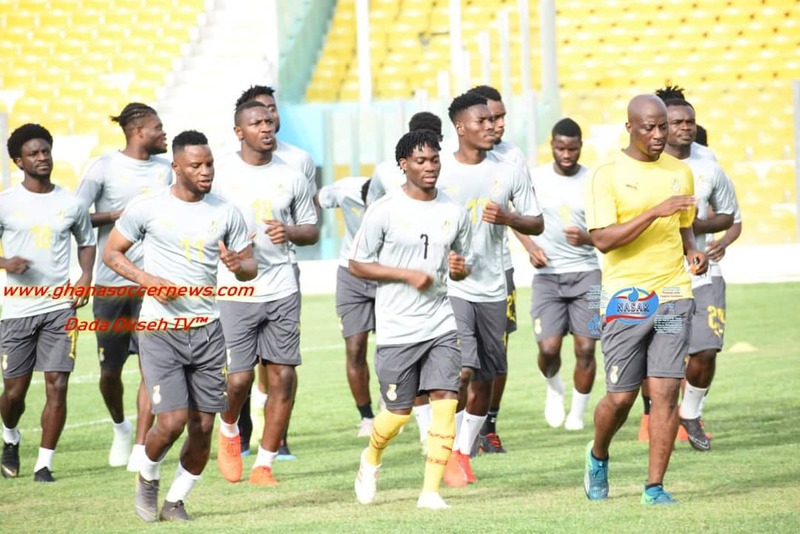 Andre Ayew led the team in the absence of Asamoah as the Fenerbahce superstar led his colleagues for the training session at the Accra Sports Stadium. 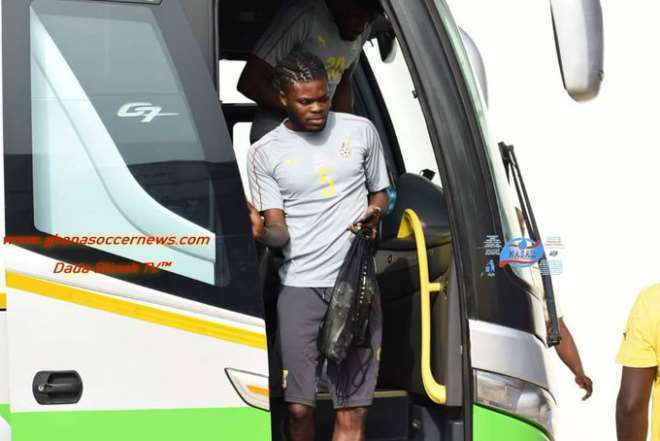 All the five players handed their debut call-ups were present showing their eagerness to serve the country while the senior players in thew squad like John Boye, Mubarak Wakaso and Thomas Partey were all present. 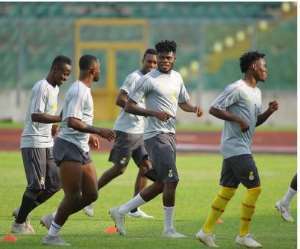 The squad will train at the same venue for four days before lining up to play the Harambee Stars in the match at the Accra Sports Stadium on Saturday at 6pm. 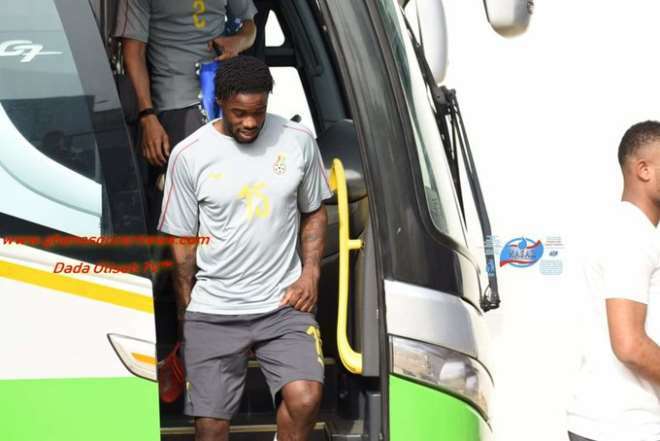 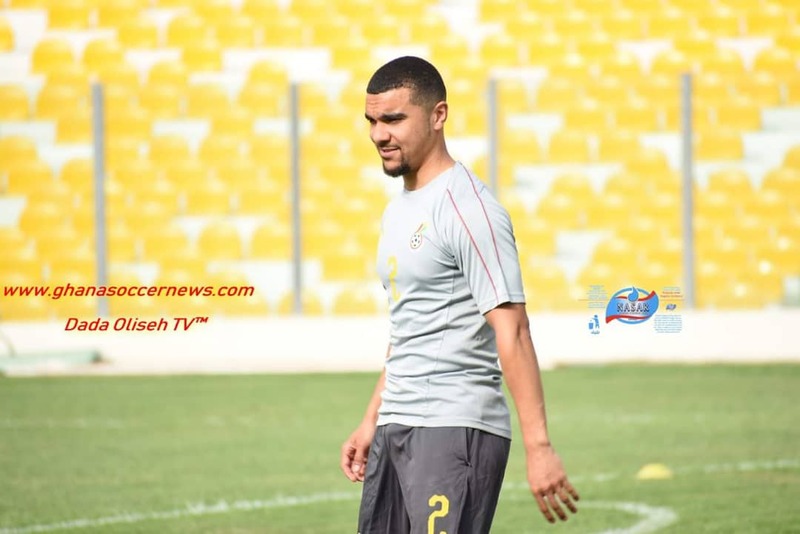 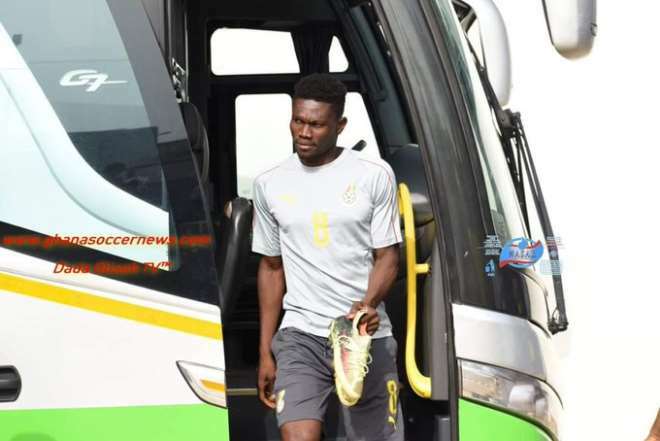 Richard Ofori, Felix Annan, Ati Zigi, Lumor Agbenyenu, Joseph Aidoo, Nuhu Adams, John Boye, Kwesi Appiah, Jordan Ayew, Andre Ayew, Mubarak Wakaso, Joseph Duncan, Christian Atsu, Jeffery Schlupp, Emmanuel Boateng, Alhassan Wakaso, Thomas Partey, Nicholas Opoku, Caleb Ekuban, Amos Frimpong, Kwame Bonsu.